We’re a Football Family! We love the game. No one loves it more than our son Landon! He is a die-hard Eagles Fan! DIE HARD! 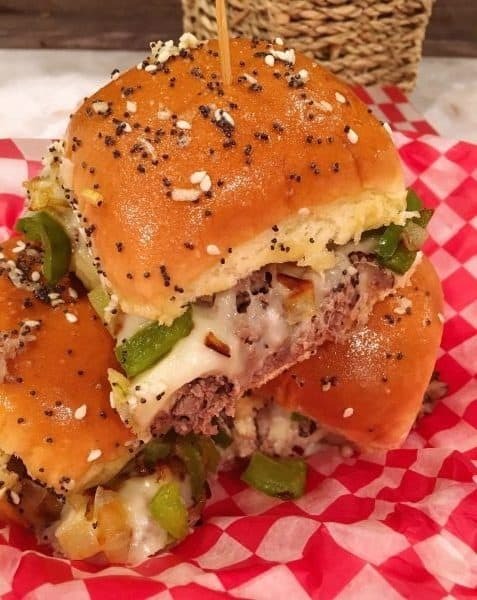 Although they’re out of running for the Super Bowl this year….we’re celebrating the big day with these amazing Easy Philly Cheese Steak Sliders! When it comes to hosting a party…any party…I want foods that I can prepare quickly so that I can PAR-TAY too! These are not only scrumptious…they’re SUPER easy to make and will have all your football fans clamoring for thirds and fourths! 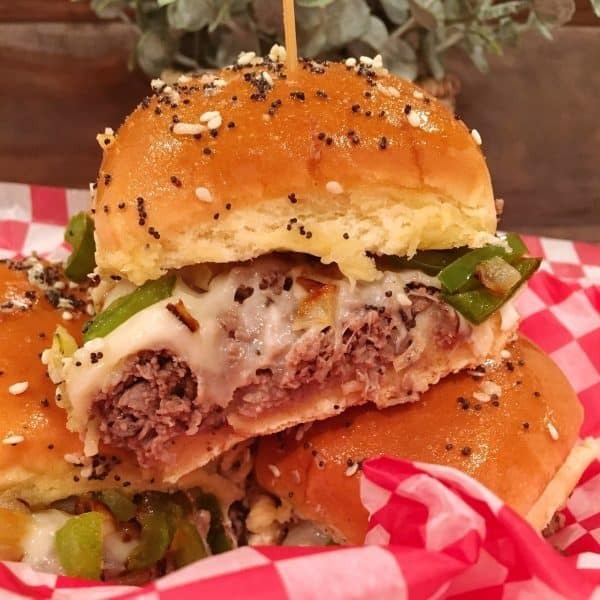 From the beginning I knew I wanted to add a Fun topping to these Philly Steak Sliders! 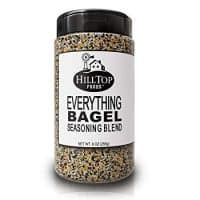 Everything Bagel Seasoning with butter sounded like the perfect topping. 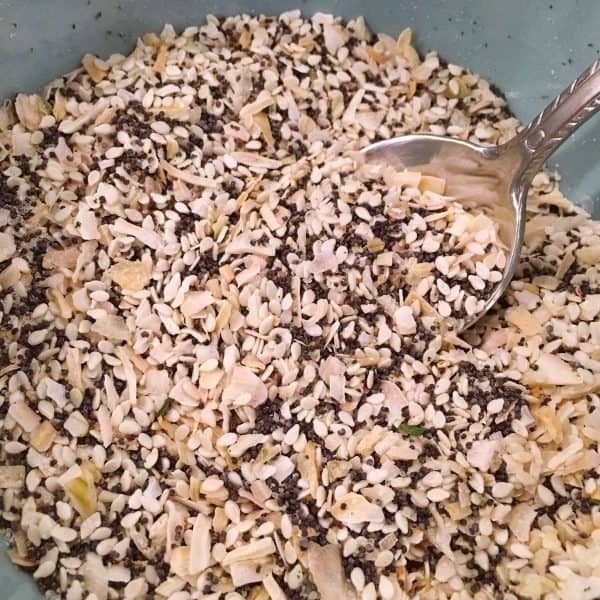 In a bowl combine 1/4 cup sesame seeds, 1/4 cup poppy seeds, 1/4 cup dried onion flakes, 1 Tablespoon Garlic Salt. If you can find black sesame seeds…add 1/4 cup of those too. 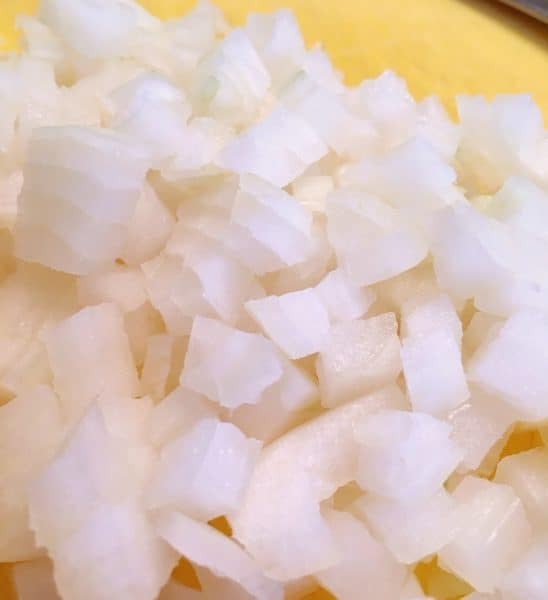 You can also add 1/4 cup dried garlic flakes. I didn’t have any on hand so I went with the above. In a small bowl add 2 Tablespoons melted butter and 2 Tablespoons Everything Bagel Seasoning. Mix and set aside. You’re going to brush all that deliciousnes on top of the dinner rolls, aka “buns”… later, but for now, those bits need to soak in buttah! 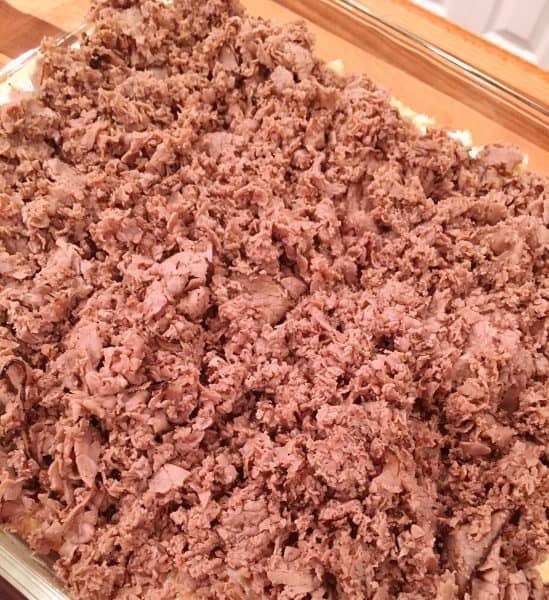 Now that the topping is ready…it’s time to make the Steak Sandwiches! What Do you put on a Philly Steak Sandwich? 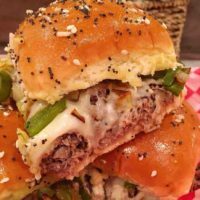 A good Philly Steak Sandwich has four components! The Steak. The Cheese. The Bun…and The Grilled Veggies. Very simple and yet so flavorful. One chopped bell pepper. Please note you can add mushrooms…if you don’t have “shroom” haters at your Nest! I obviously have one. 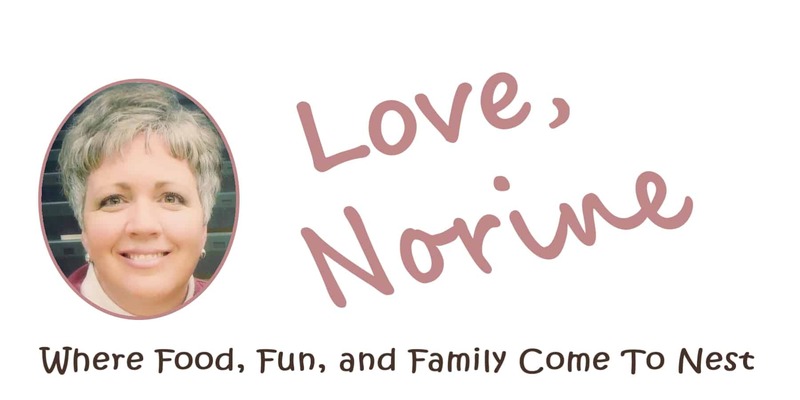 We love him…so we skipped the mushrooms. 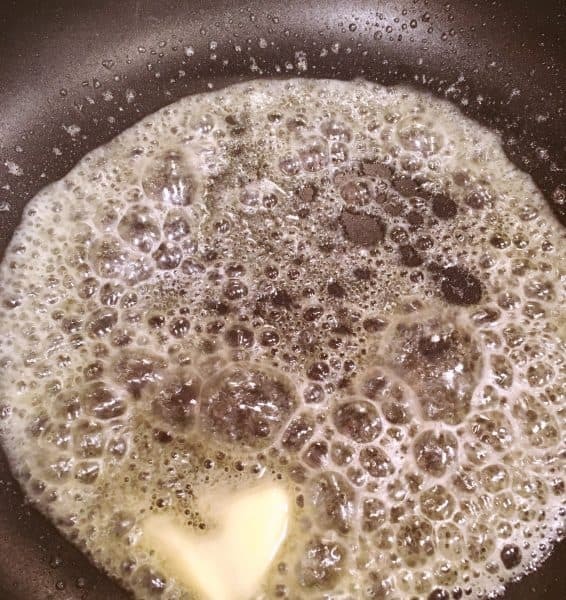 In a medium skillet over medium-high heat melt 1 Tablespoon butter. and are tender! This releases all the flavor in those vegetables. 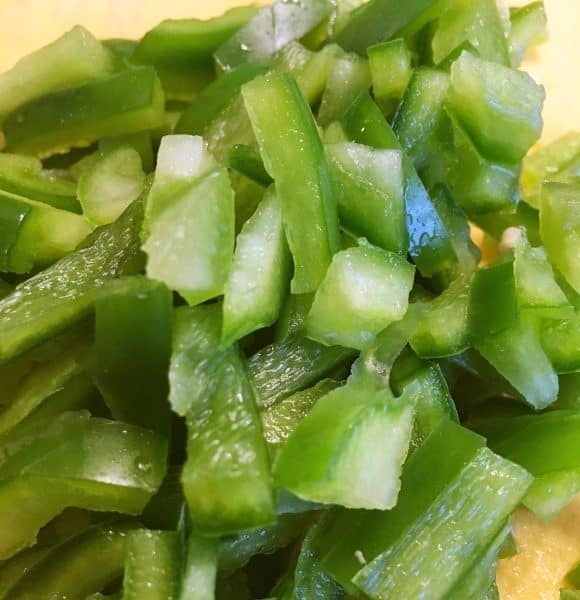 Chopping the vegetables makes it easier on a slider than the traditional sliced vegetables on a Philly Cheese Steak. Once the vegetables are done set them aside and start on the Steak! What Kind of Steak Do You Use? Use 1 lb. of thinly sliced Roast Beef from the Service Deli of your local market! 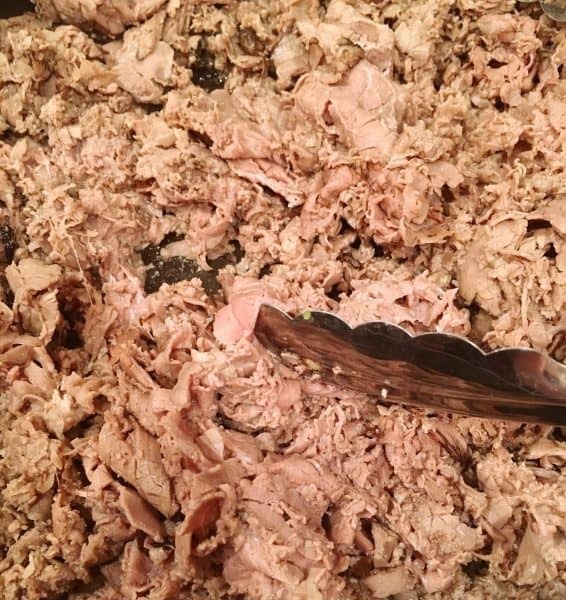 Yep…that service deli lady is going to LOVE you when you ask her to “shave” 1 lb of Roast Beef. (Just smile…a lot!) This is much easier than you trying to chop up the meat during cooking. 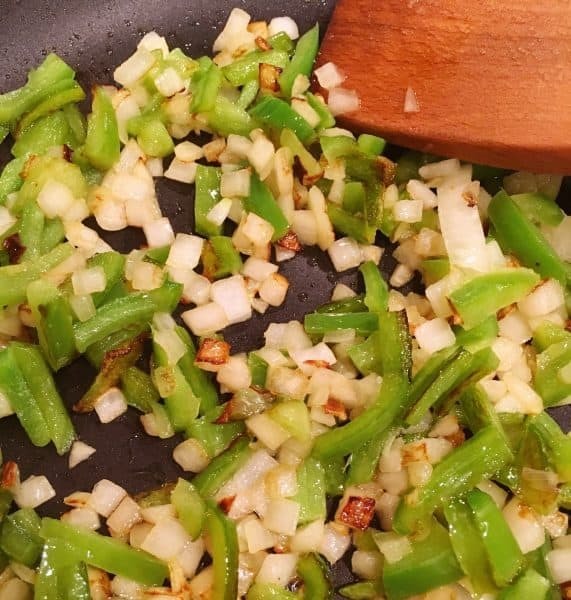 Place 2 Tablespoons of Olive Oil in a large skillet. Heat over medium high heat. Add that beautiful shaved, thinly sliced roast beef. Heat through until warm and slightly “grilled”. TIP: You’ll need one package of 12 count dinner rolls that are stuck together! Snuggled up tight! This allows you to make the sliders in a group rather than individually! Using a bread knife carefully cut the rolls in half. Creating a top and bottom. Place bottom of rolls in a 9 x 13 baking dish. 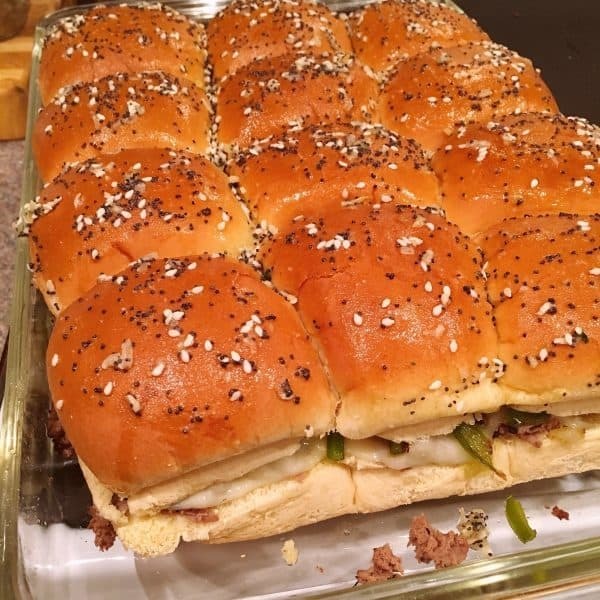 You can use a baking sheet too, I prefer to use a baking dish so that it holds everything together until the sandwiches have been baked and the cheese melted…which will hold the sliders together. Spread a thin layer of Mayo on the bottom of the rolls. Add warmed shaved Roast Beef and spread evenly over rolls. Top with Provolone Cheese slices. I know! 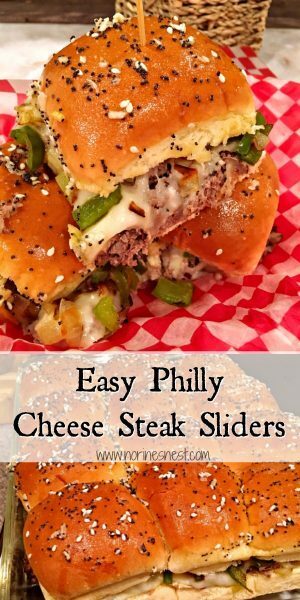 There are two versions of Philly Cheesesteak Sandwiches…one is the traditional cheese sauce…the other melted provolone. 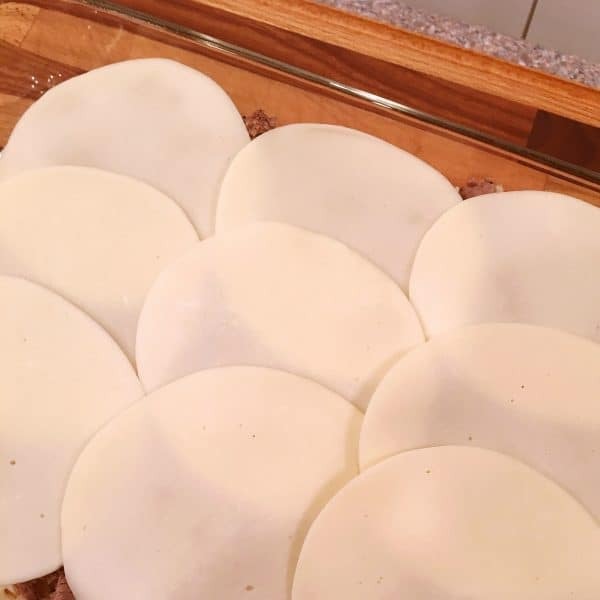 I went with provolone because it’s less messy for a slider, holds everything together, and this is a “finger” food for a Party! Top with the sauteed veggies and place in a preheated 350° oven for 8-10 minutes until cheese is melted! Place Rolls back in the oven for 3-5 minutes until tops are slightly toasted. Remove from the oven. Using a sharp knife cut each sandwich apart. Look at all that YUM! Tender juicy beef! Melted cheesy provolone! Scrumptious sautèed veggies! All topped off with those buttery finger licking Everything Buns! I have to tell you…I LOVE these sliders! Super easy to make! 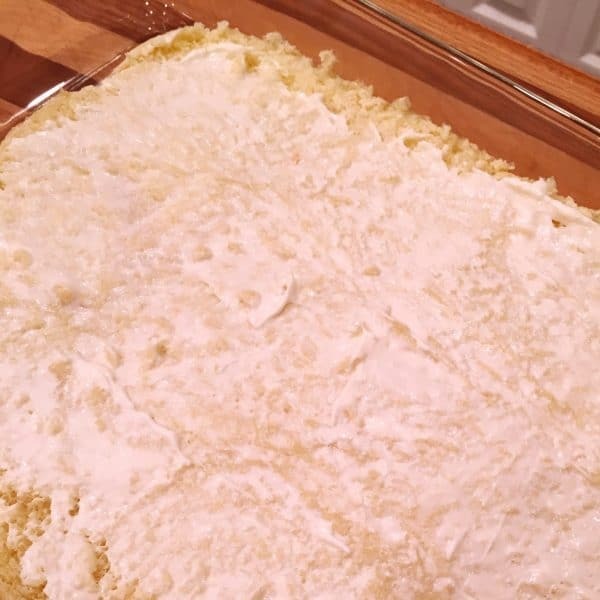 So delicious and sure to be a hit with your Party guests! They also reheat perfectly in the microwave! 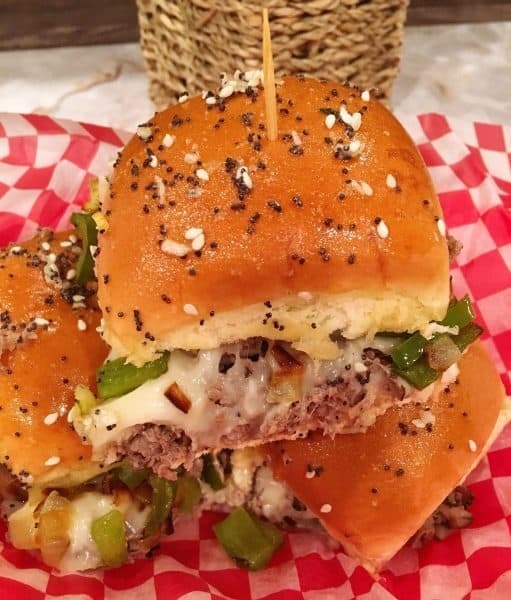 What can I say…the perfect Philly Cheese Steak Slider! 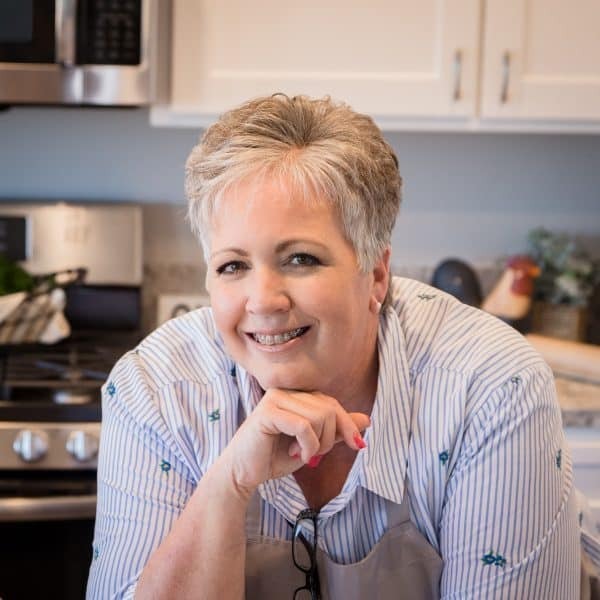 I’m sharing this recipe on some of my favorite foodie link parties. 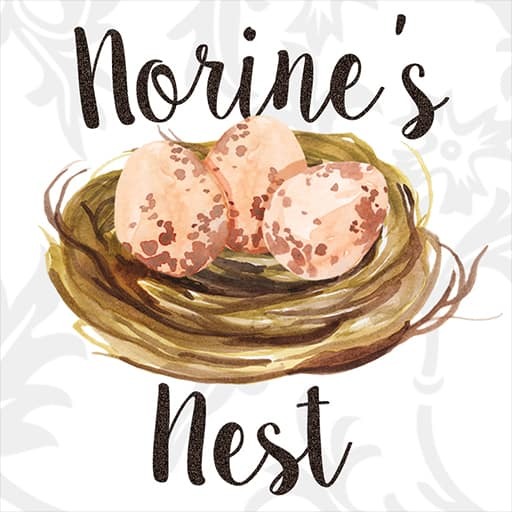 Click on any of the links to join the fun! Enjoy my friends! I’ll be rooting for your team! Thanks for stopping by! 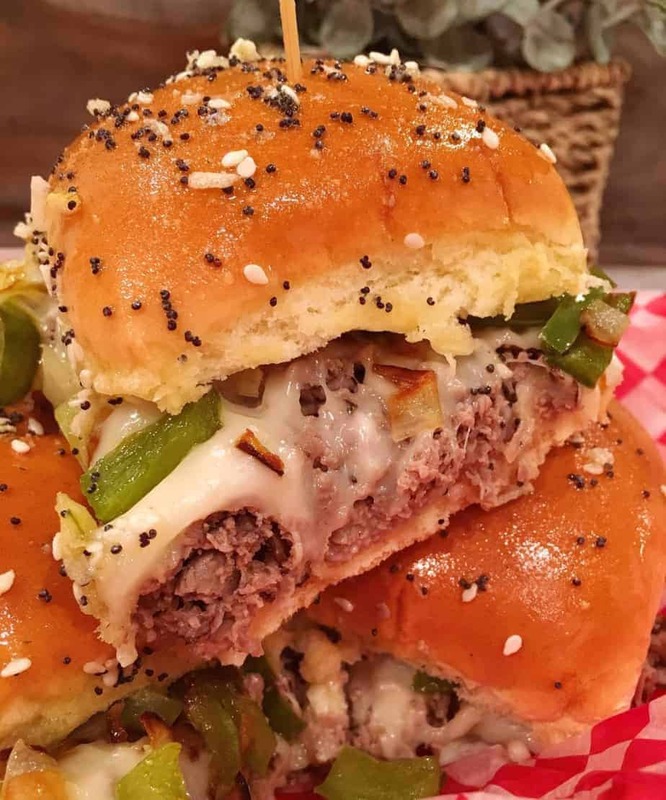 Dinner rolls are stuffed with Tender Roast Beef, topped with melted provolone cheese, sauteed veggies, and topped with soft toasted buttery rolls brushed with Everything Bagel topping. 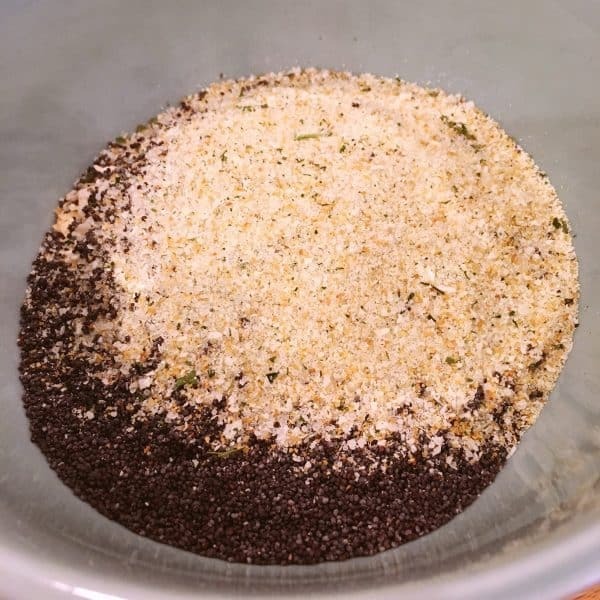 In a small bowl mix together all "Everything Bagel Mix" ingredients. Store in air tight container. In medium skillet over medium-high skillet melt 2 Tablespoons butter. Add chopped vegetables and saute until tender and slightly golden around the edges. Set aside. 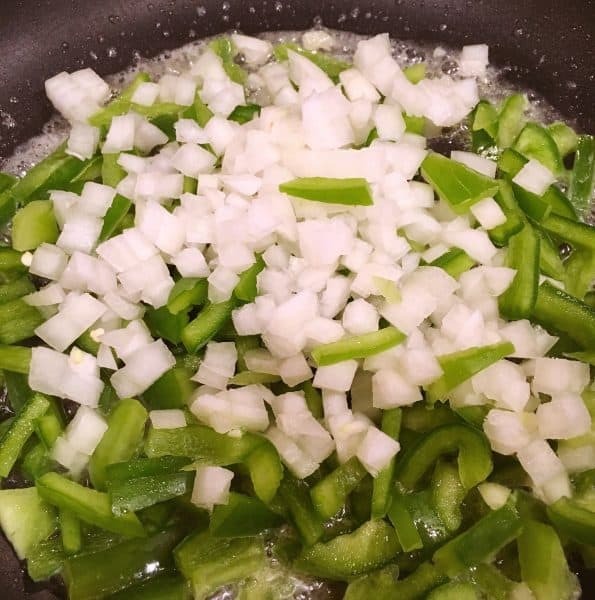 In a large skillet over medium-high heat add 2 Tablespoons Olive Oil and 1 lb. of shaved Roast Beef. Cook until heated through and slightly grilled. 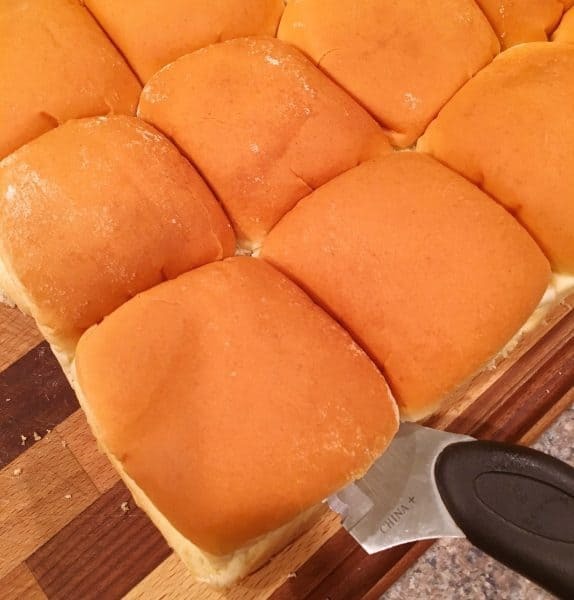 Carefully cut dinner rolls in half, being careful to keep them together. creating a top and bottom. Place bottom of rolls in 9 x 13 baking pan. Spread mayonnaise over bottom of rolls. 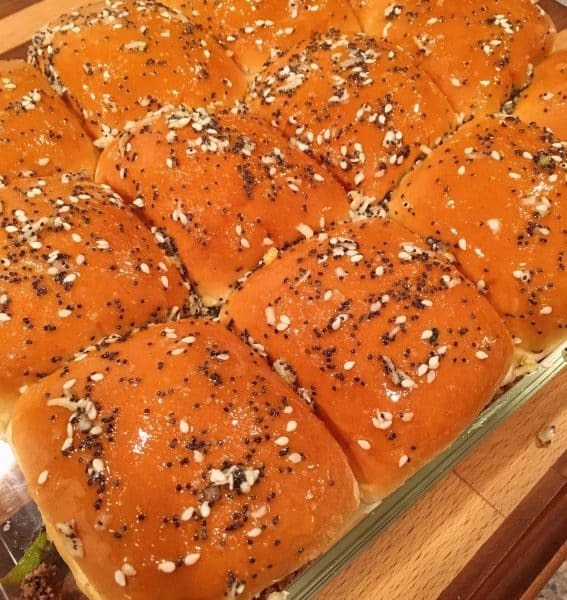 Top rolls with heated beef spread evenly over buns. 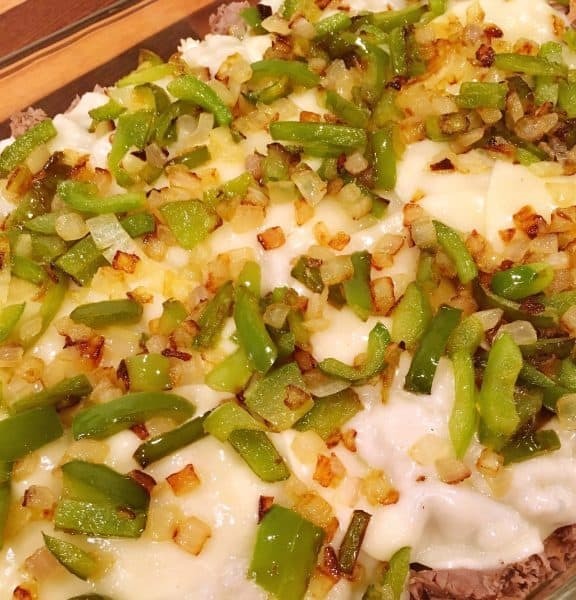 Layer Provolone cheese over top of meat. Sprinkle sauteed vegetables over cheese. 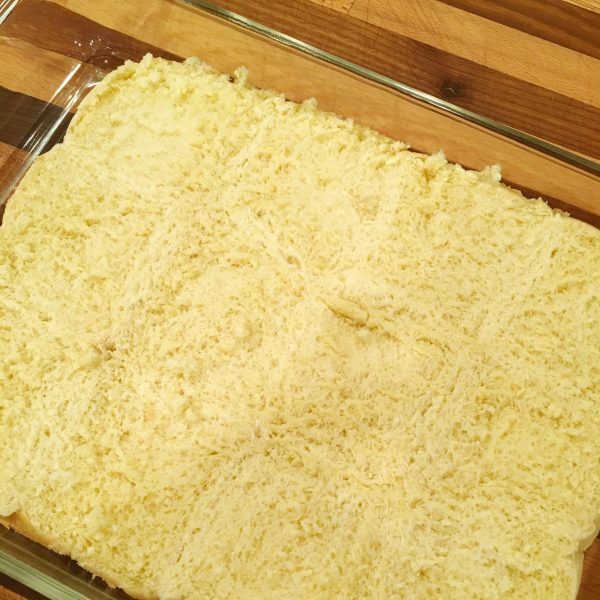 Place in preheated oven for 8-10 minutes until cheese is melted. Remove from oven, add bun tops, brush with everything bagel butter. Return to oven for additional 5 minutes. 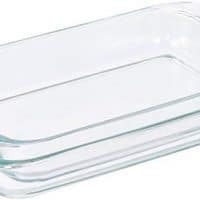 Remove sliders from oven. Cut into individual sandwiches. Serve.